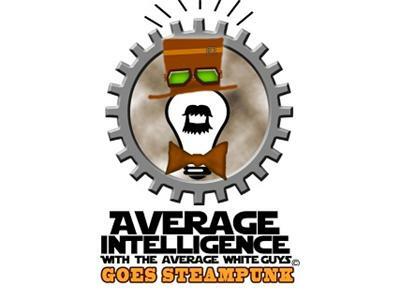 If you liked this show, you should follow Average Intelligence. Gary & Nate receive a guided tour of the world of Steam Punk from the NY Steampunk Meetup Organizers Brandon Herman & Katherine Moseley. Plus we'll be discussing Brandon Herman's latest Steampunk film "STEAM PUNK AND THE ARMY OF SHADOWS"